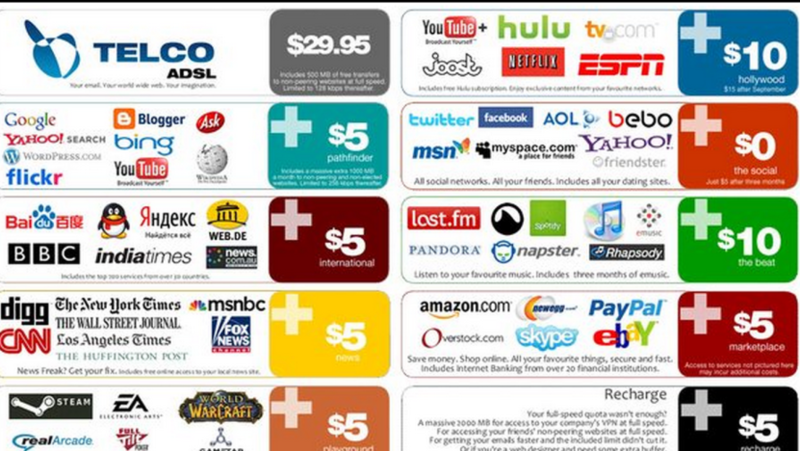 How Will the Removal of Net Neutrality Impact You? At Asset Bail Bonds in OKC, you really can afford to be free! Call us today at (405) 709-1600 for the best bail bondsmen in Oklahoma. You will not find a faster, more professional, or caring team of bail bondsmen in OKC anywhere!